The laws governing driving a vehicle in the state of New York are very specific regarding the procedures which must be followed when making right turns, left turns or U-turns from the various lanes of traffic. 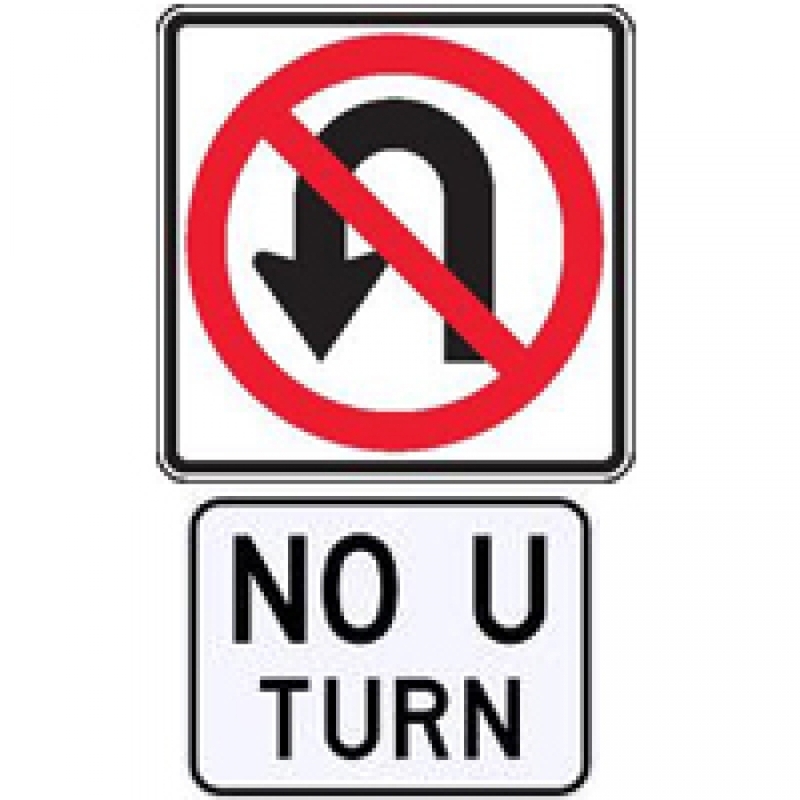 When it comes to making U-turns, drivers in New York can only legally make a U-turn by using the furthermost left hand lane, driving their vehicle into the furthermost left lane in order for the U-turn to be considered legal. But for thousands of drivers on an annual basis, a nearby motorcycle cop or police officer in a cruiser who sees the driver making a U-turn judges that the driver did not follow the regulations as outlined by New York state law. The result is an unhappy driver who has been issued a traffic ticket stating that they have been observed in the act of making an improper turn. 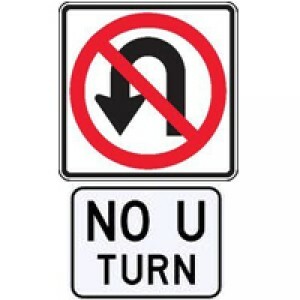 By not fighting an Improper U Turn ticket in New York, the driver is subject to receiving two demerit points on his driving record, which could ultimately lead to suspension of his driving privileges. Smart drivers know the importance of consulting with an experienced New York traffic ticket attorney rather than facing traffic court alone to contest their Improper U Turn ticket NY. The best defense against an improper turn violation is to trust in the professional services of an experienced New York traffic ticket attorney who can expertly fight for your rights and avoid the hassle and expense of having an Improper U Turn ticket on your driving record in New York State.